Holiday Greetings and a hearty welcome to all our new Board, hotel and allied members! 2018 will be my second year as your President and CEO and I am pleased to recap the many great highlights of the year. The year began with HANYC moving to its new offices that many you have visited. Its state-of-the-art conference room is available gratis and as-of-right for our Board meetings as well as for numerous events and seminars we have organized over the year. HANYC’s visibility among key stakeholders in the greater New York City community, including top elected officials at the state and city level has never been higher . 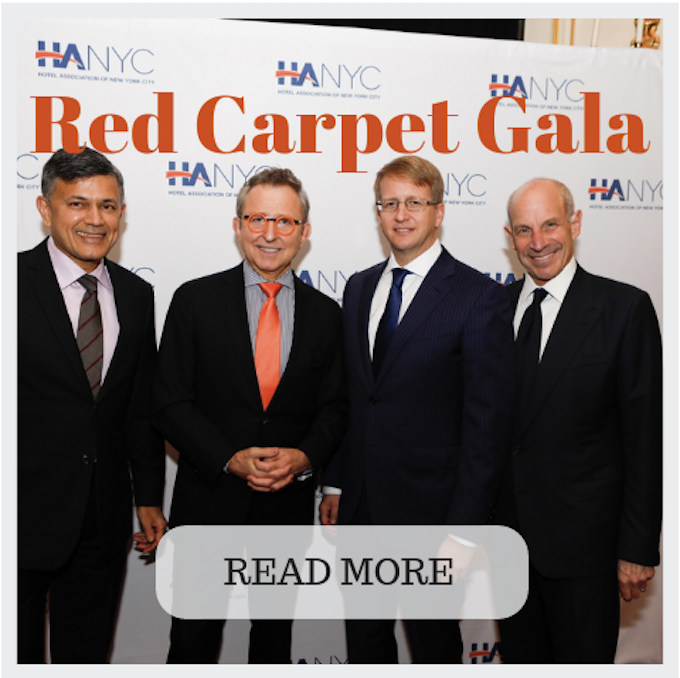 Many of the City’s leaders have attended HANYC sponsored events, including our Board meetings. HANYC achieved many incredible milestones this year but perhaps none was more impactful than the first International ReformBnB conference which was held at the Intercontinental New York Barclay in November. As many of you know, we have been at the forefront of fighting the broad campaign against illegal hotel operators enabled by Short Term Rental (STR) platforms. The commonality of the many negative outcomes from STR in major cities around the world was the impetus for the conference. As the originator and organizer, we are pleased to report that it was a resounding success with delegates from 22 countries and over 30 international cities including Barcelona, Paris, Perth, Tokyo and Buenos Aires among others. The conference garnered worldwide press attention including from ABC News, Le Figaro, Corriere della Sera and Buzzfeed, and trade publications like Hotel Business, besides generating live demonstrations against the conference by astro-turf protesters from Airbnb. The second edition of the annual Red Carpet Gala was a spectacular sold-out event where he had the privilege of honoring David Marriott of Marriott Hotels and Tom Schumacher, CEO of Disney Theatricals. The night saw Broadway actress Ashley Brown make a cameo appearance and performance. The event attracted considerable media coverage. The profits from the dinner are to be used for HANYC’s foundation and to meet scholarship goals. We launched several other new initiatives in 2018. 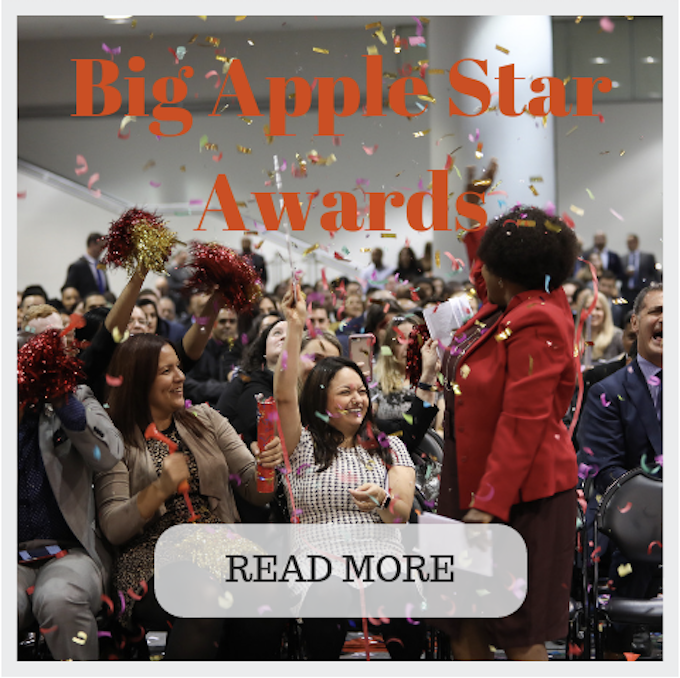 We organized 24 seminars over the course of the year on key topics for the hospitality industry ranging from addressing European GDPR rules to how to renovate a hotel as well as our enormously popular Big Apple Star Awards . Seminar topics included digital distribution , booking engine technology , hotel-enterprise apps , cyber security and waste management . All of these have led to significantly higher member engagement. Union and Non-union hotel membership as well as allied membership has grown steadily, resulting in an expanded dues base with the most significant gain being an increase in non-New York City member dues revenue of over 100%. HANYC has reinvigorated community initiatives such as the Walkathon while starting new programs in conjunction with Polaris, a leading non-profit engaged in combatting human trafficking. This year’s Walkathon resulted in nearly $30K for Polaris. On the financial front, we are pleased to report that we successfully negotiated the sale of the copyright to the Uniform System of Hotel Accounting for the Lodging Industry (USALI) for over $700K, as compared to an estimated $250K. Although it is the seminal work for hospitality accounting, the publisher had failed to pay royalty payments to HANYC as per the agreement when publishing rights were sold by AH&LA to a reputable third party, HFTP. Further, the move to our new offices not only reduced our annual rent by 50% but over the life of the lease, the present value of savings is approximately $2.3M. HANYC’s back-office capability has been considerably augmented with fully digitized mailings and direct credit card payment capabilities for members. Other financial initiatives include the implementing of an online accounting system for smoother and efficient financial analysis. Electronic check processing, credit card payment systems for regular accounts as well as for new PAC are now in place. We are pleased to announce the appointment of our new auditing firm, Davis Ward & Hochman LLP ( DWH ), a NYC firm with a good bench of hotel and non-profit clients. DWH’s resources are already available to any member looking for base level tax and other accounting advice and can be retained for specific projects. 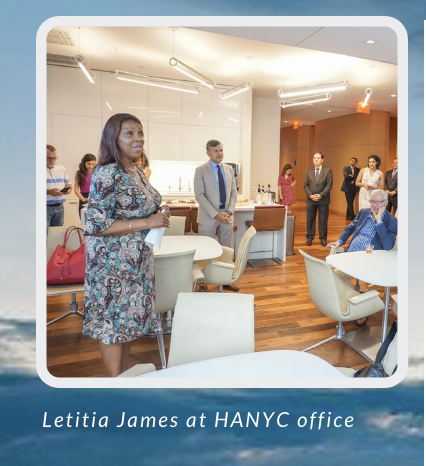 HANYC is proud to have been one of the earliest supporters of Letitia James for the post of Attorney General of New York State. AG-elect James attended a meet-and-greet at our offices in the summer. The office of the Attorney General is a key position whose actions in the past against illegal hotels as well as online scams have been very helpful to our industry. We have actively engaged several of the prospective candidates for top citywide offices including the office of the Mayor and Public Advocate. Public officials who addressed our Board include Bronx Borough President Ruben Diaz and City Comptroller Scott Stringer. 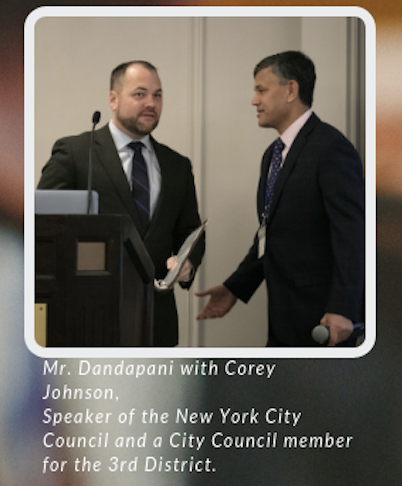 We have engaged City Council Speaker Corey Johnson on a variety of issues, including our broad-based effort in addressing real property tax inequities in the hotel industry. 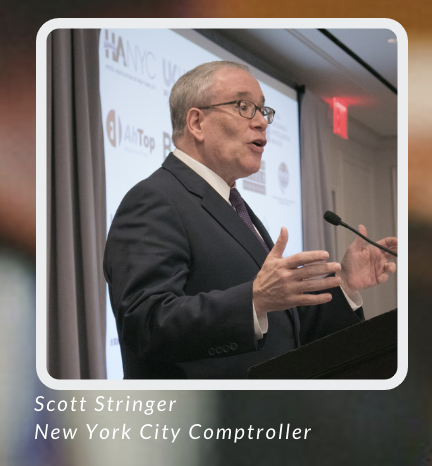 Our range of programs constrained us from a second “owners’ council” meeting this year, but we look forward to scheduling one in the first quarter of next year with the goal of engaging ownership on a collective basis on long-term issues including building political alliances that are helpful to the hotel industry in New York City. We continue to build collaborative relationships with key partners including REBNY, the Broadway League, the Times Square Alliance and of course, NYC & Company. Lastly, but perhaps most importantly, we have brought about significantly greater transparency in communications and operations. In this, we have been greatly aided by the tremendous amount of voluntary time put in by the Officers and Directors of the Board, some of whom have contributed greatly in participating and chairing committees such as the Finance, Audit and Nominating committees . This has resulted in timely delivery of financial reports and administrative memos, among other things. I would also like to take this opportunity to thank our Chairman, Fred Grapstein, and all our consultants (Kane Kessler’s David Rothfeld and Steven Cohen; LAKPR’s Lisa Linden & David Simpson, the entire team at Kasirer & Company and Metropolitan Strategies’ Neal Kwatra and Austin Shafran) for their tremendous contributions in their various areas of expertise. We look forward to being fully engaged in the forthcoming year on all of the above fronts as well as launch new initiatives. If you have a matter or issue with either NYC or NYS, please do not hesitate to reach out to us! Thank you and I look forward to your feedback and continued engagement! Niki’s many hats include reaching out to prospective members as well as outreach to new members and providing support and membership value for all existing hotel and allied members of the Association. This includes the planning and execution of educational seminars in all areas of hotel operations, working on increasing member engagement and providing labor guidance as the hotel industry Labor Mediator. 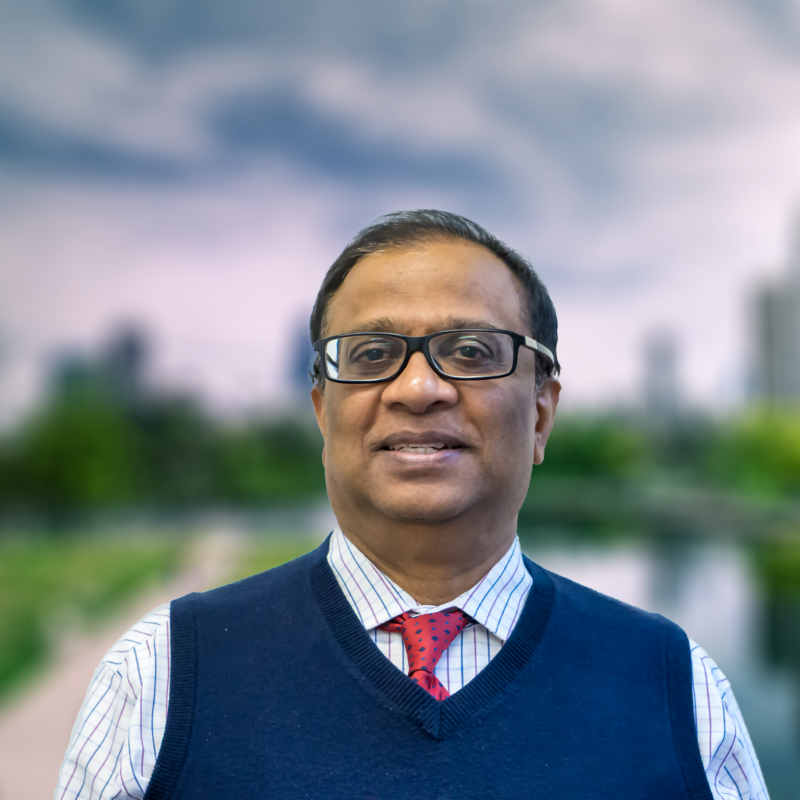 Albert has worked in the hospitality industry for over 20 years and has extensive knowledge of finance and tax issues affecting the NYC hospitality industry. 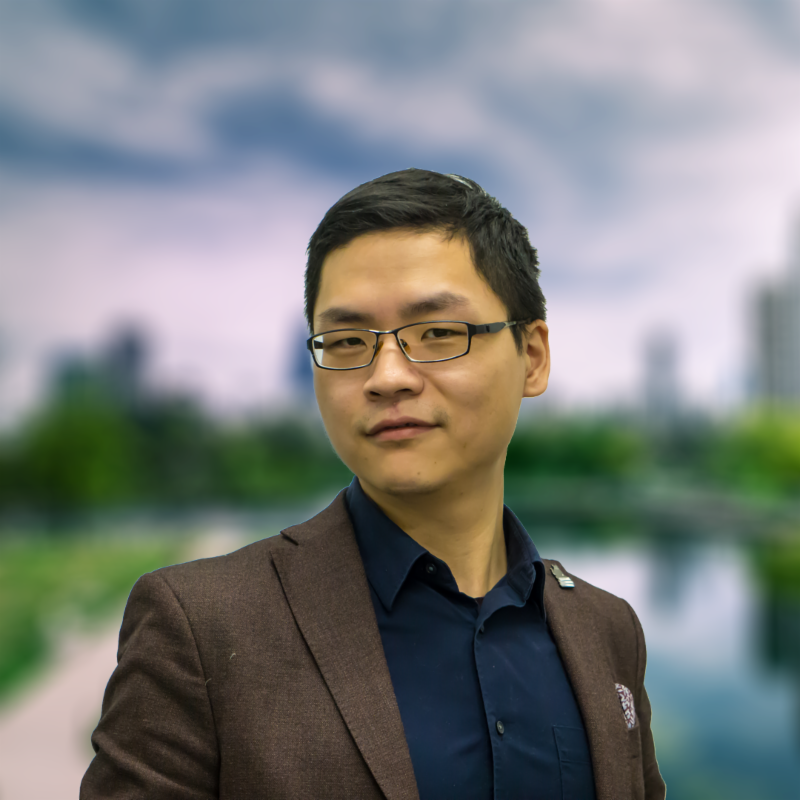 He has a Master’s Degree in professional accounting as well as a deep working knowledge of Hotel applications. He has been a member of the Hospitality Financial & Technology Professionals Association for 15 years. Presently, Albert lives in NYC. Rosa answers and manages incoming calls, routes them appropriately and takes messages. 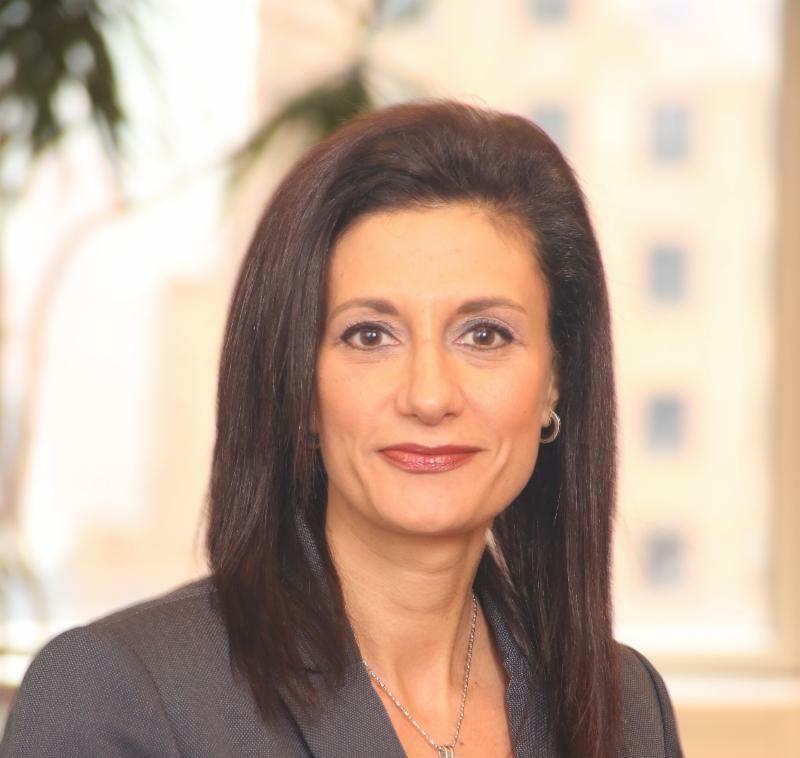 Rosa’s responsibilities include the scheduling and coordination of weekly hotel industry labor mediations and support of various other operations of the Association. Sandy provides support for and is the point of contact between Association executives and external constituencies. 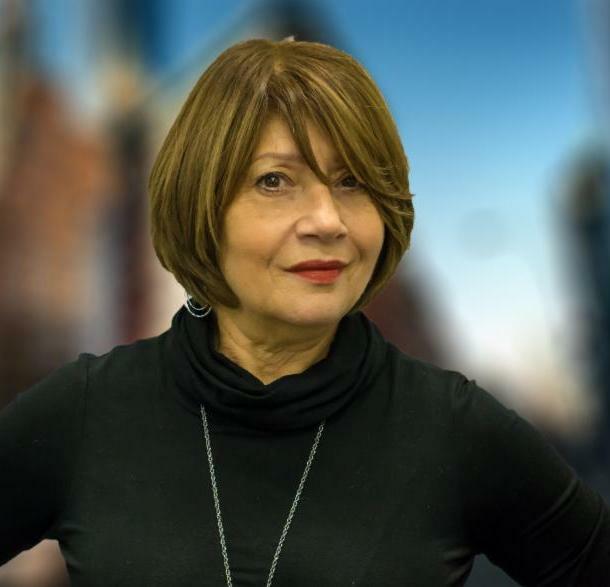 Sandy’s duties include scheduling and coordinating all aspects of Board of Directors, Executive Committee and other meetings and appointments, and taking and transcribing minutes of such meetings. Alan manages and provides technical support for multiple digital pilots within the Association. His responsibilities also include development, implementation and maintenance of the infrastructure, hardware, and software utilized for the organization's websites, booking engine, payment system, etc. 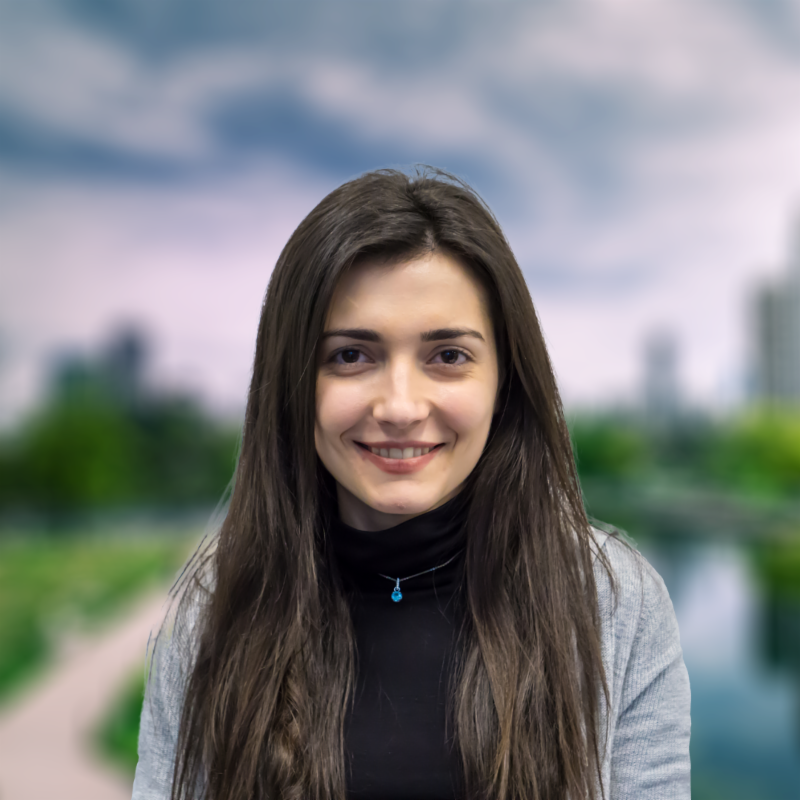 Tamta is in charge of coordinating various office tasks and functions to ensure office operations run smoothly at all times. 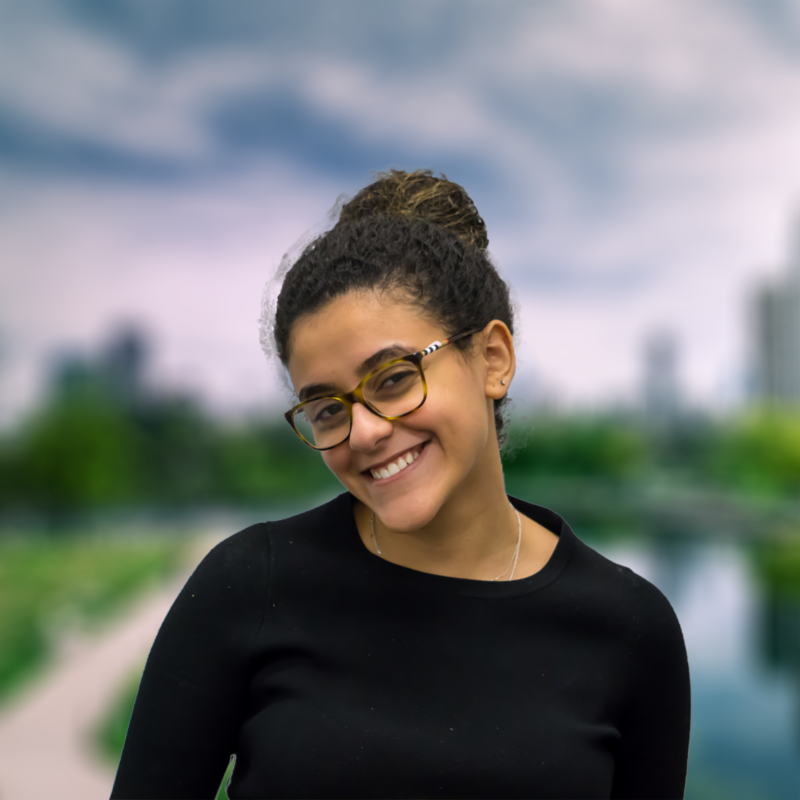 Her job function also includes managing the schedule for all company conference and meetings rooms, ensuring that executive meeting needs are always met. Neil is the WD-40 of the Association. 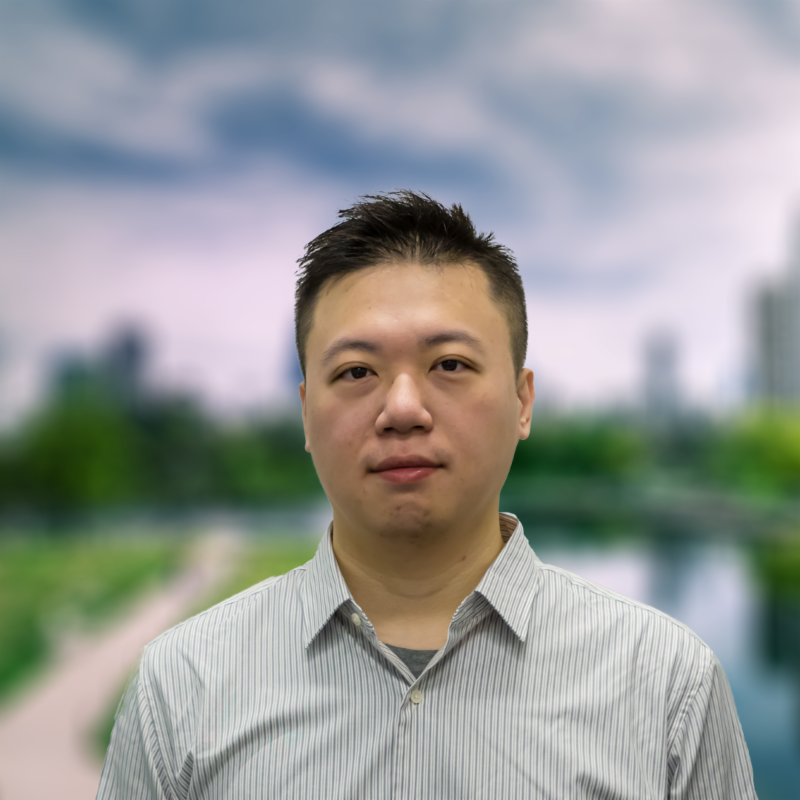 His main duty is to ensure the smooth daily operation of the office which includes but not limited to accounting, IT infrastructure, and a plethora of Association matters.